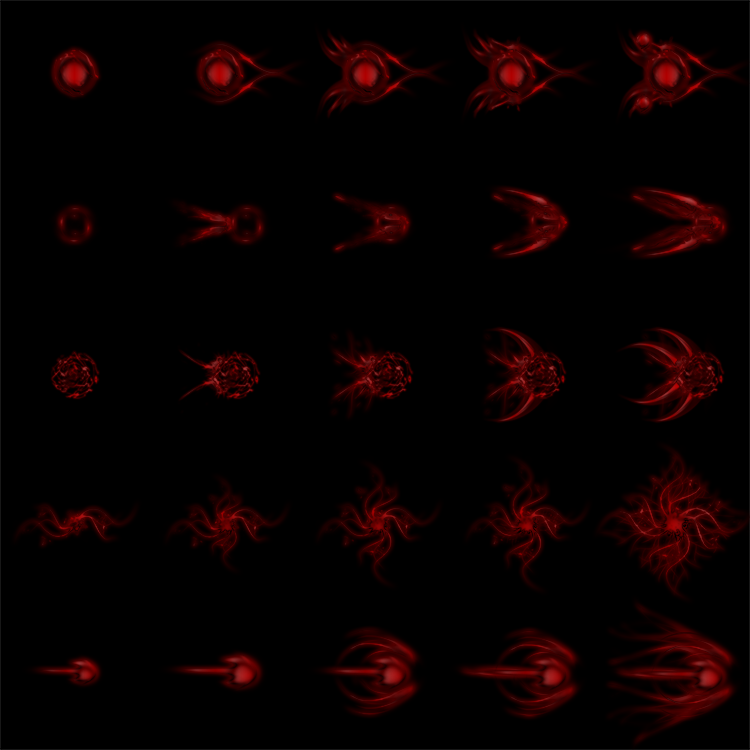 Different projectiles designed for magic spells, in a bloody style. Check out my releases here for more effects in this style. 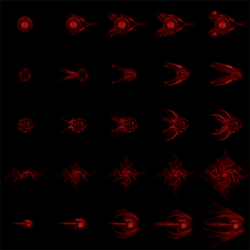 Support me on Patreon and get every releases in a higher quality and resolution. Just one word: Amazing. Great job!